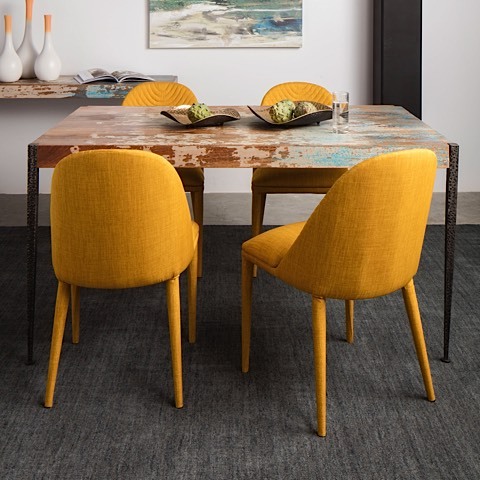 The simple yet elegant design of the Lindsay Dining Chair is an exciting addition to any modern or transitional interior. 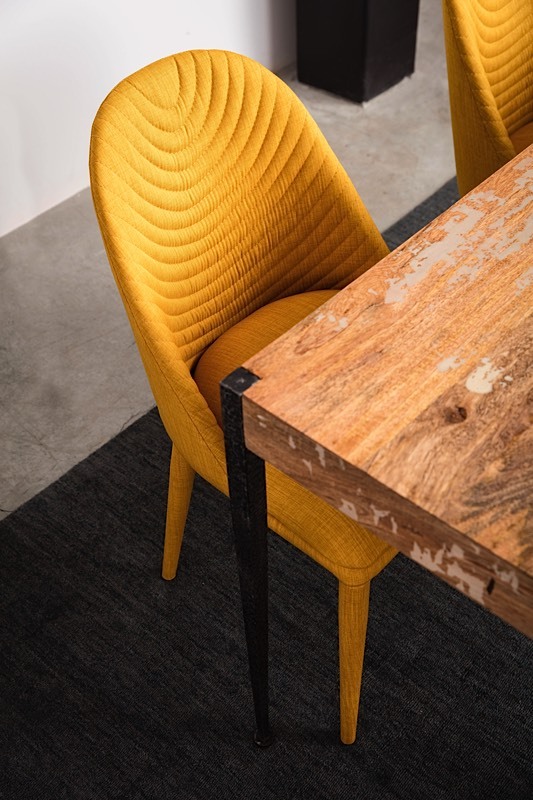 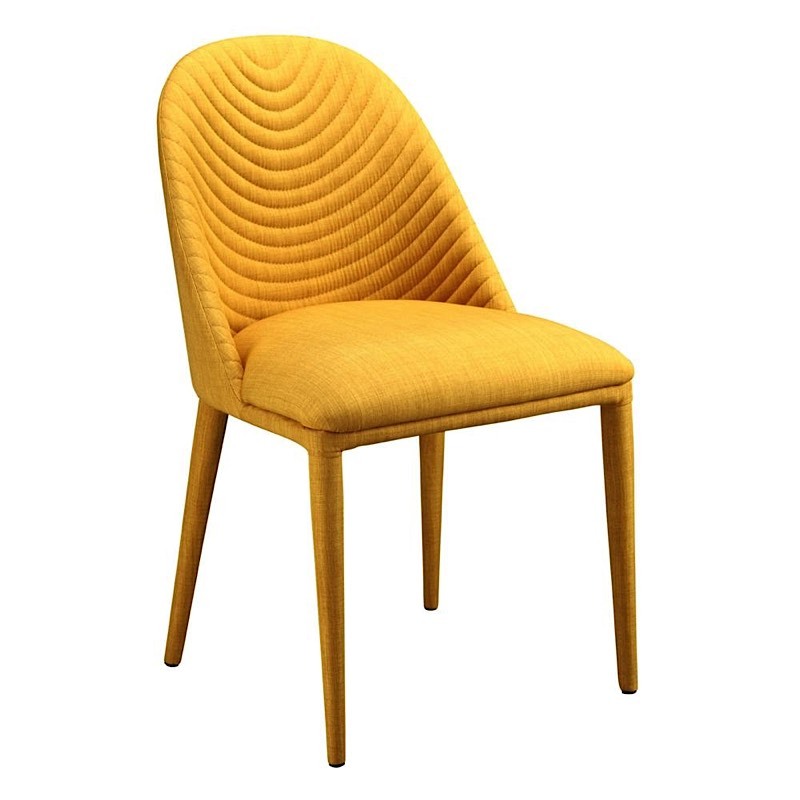 The round tube steel frame supports a luxurious seat upholstered in a grey or yellow colored fabric crafted from 100% polyester. 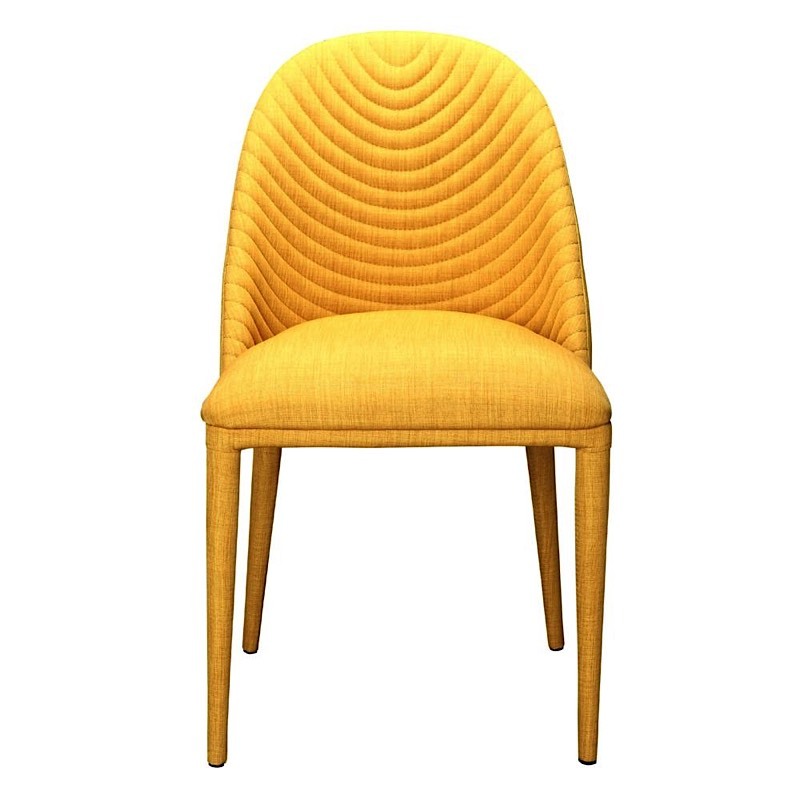 The seat height is 19-inches. 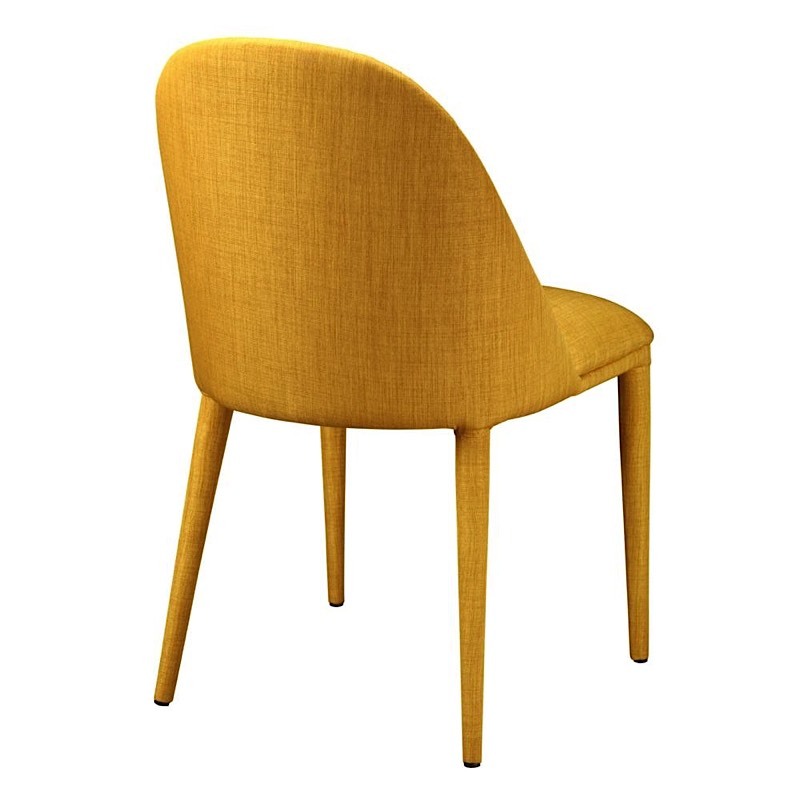 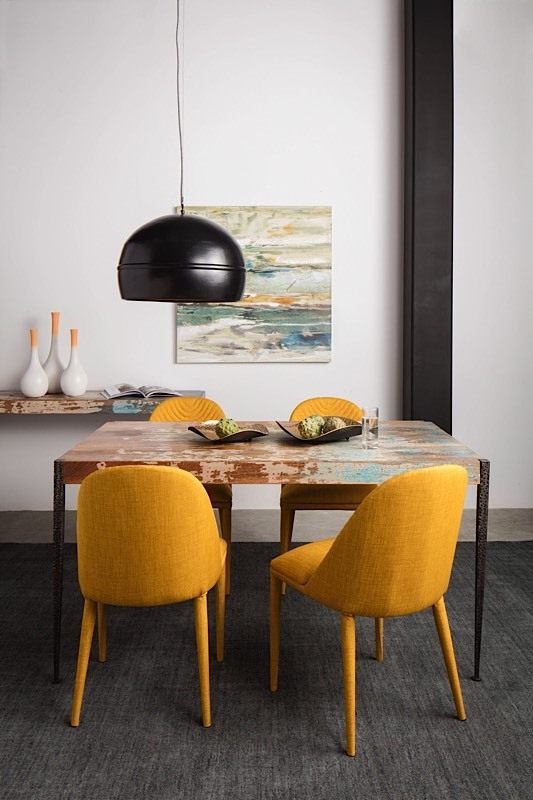 The Lindsay Dining Chair is priced individually, and only sold in MULTIPLES OF TWO (2).